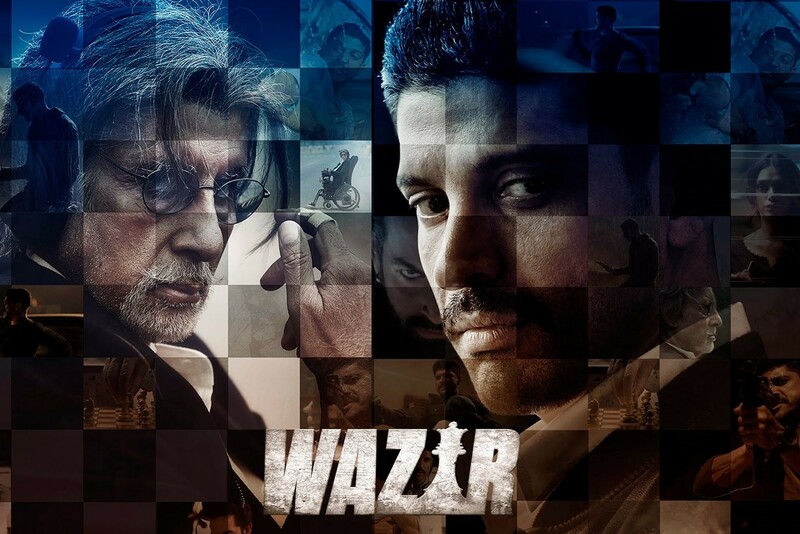 Wazir: Predictable suspense but Farhan Akhtar can act! Anyways, the movie starts with a typical song which fast forwards around ten years of Farhan Akhtar’s life. He getting married, having a baby and then losing his child in the hands of gangsters while chasing the big shot! His wife blames him for the event that makes him suicidal. 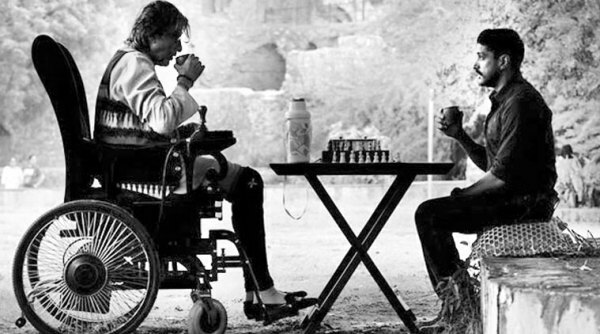 However, Amitabh Bachan suggests him to play chess to pass his time and overcome his grief. Will Wazir checkmate its opponent or not? Amitabh teaches Farhan the dynamics of chess while asking for help with his missing daughter case. That was the center point of the movie. Every major character has a fabulous introduction which makes us audience want to know more about them. You’ll also see John Abraham and Neil Nitin Mukesh playing a small part in the movie. However, the parts were vital for the story to be completed. 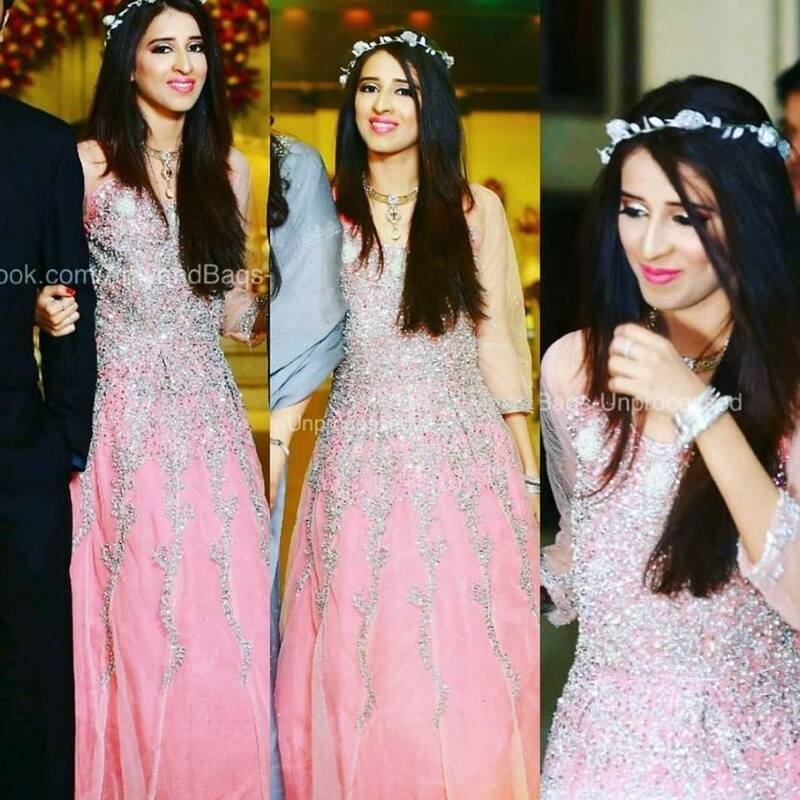 Although each character was stuck in an emotional circumstance yet it wasn’t turned into a sentimental drama. The script was superb! This gives us vibes of serious cinema in Bollywood. Especially for those who are bored with lame comedies, they will love Bajerao Mastani & Wazir in the year 2016. I love to solve puzzles but unfortunately, this couldn’t reawaken my detective’s instincts. The story was too predictable to guess (at least for me) Second half of the movie could’ve been less stretched out. I was reading through some of your blog posts on this internet site and I believe this website is really instructive! Continue posting.